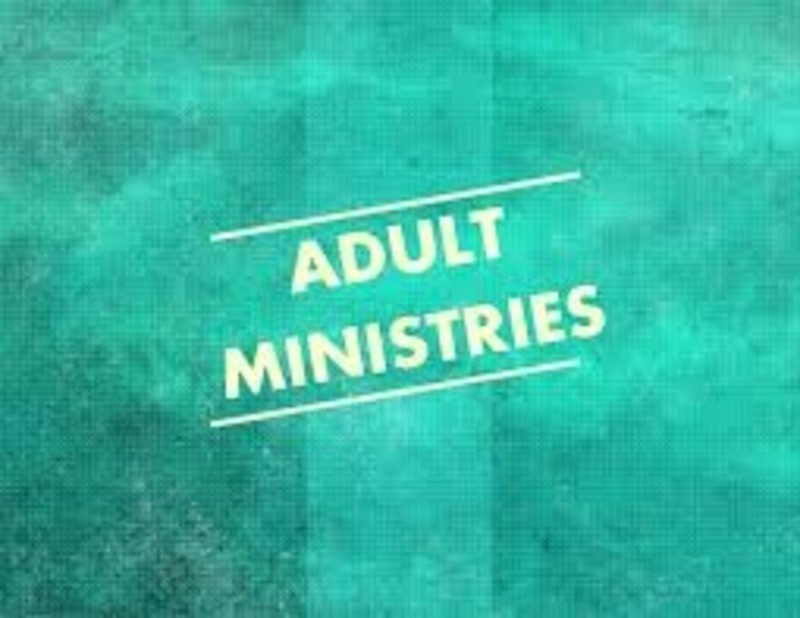 We offer adult Bible studies throughout the year. All ages are invited to join at any time! 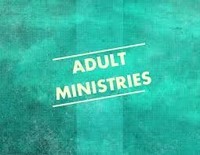 Sunday mornings at 9:45 am in the adult education classroom in the main building. Spring 2019 studies: "The Gospel of Luke," March 10-April 14. "Applecart Advent," April 28- June 2 (off May 19 and 26). Contact person: Rev. Sonya Shahan at pastor@paradiseumc.com. Our adult choir helps lead us in worship every Sunday as we lift our voices in praise to God. For more information about joining the choir and practice schedule, please contact Truman Read at trumanlread@gmail.com. Our women's group meets on the first Thursday of the month at 0:00 am in the Fellowship Hall. And the women gather for lunch on the thrid Thirsday of the month at 11:00 am. Open to all women of the church and guests! Contact person for more information or to join the emailing list: Kay Stephens at kaystephens@embarqmail.com. The Wise County UMM (United Methodist Men) meet once a month, usually the first Tuesday of the month, at 7:00 pm, at various churches. Open to all men of the church and guests! Contact person: Robert Ingram at dederobert08@yahoo.com.